Getting a new roof is a huge project with long-term implications. With Fidus, your roof will get done right - giving you peace of mind for a long, long time. Winner of the “Best of St. Augustine” for St Augustine Roofing Contractor" every year since 2012, in the category of Home Improvement, Fidus knows that the important job of protecting your home and family from the rain, wind, hail, and sun that make up Florida’s Atlantic coast climate falls on your roof. That’s why the roof is the most complex structural system on your home. 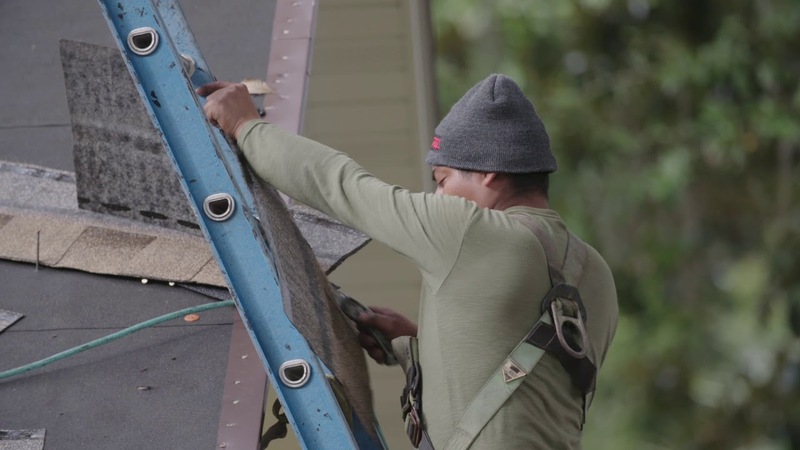 To make sure your roof is up to the task, rely on the St. Augustine roofing contractor that has achieved GAF MasterElite status- Fidus Roofing and Construction! Whether it is emergency roof repairs, ongoing maintenance or complete roof replacement, Fidus is St. Augustine’s best choice. Fidus is known for quality materials, professionally installed and backed by trustworthy warranties. Trust your roof to Fidus, the St. Augustine roofers with the experience, skills and factory certifications to provide you with top quality roofing services. "We could not be any happier with the excellent job that Fidus did. We would gladly recommend Fidus Roofing and Nate and Matt any time." "Fidus is a very professional company that employs high caliber people for their team." "We appreciate your service to our school and the St. Augustine Community!" "The roof looks great and my neighbors compliment me on it. Thanks again and I would highly recommend you and your company for future projects."